Good evening and welcome to DocKarate, presented to you by the family at DocRadio International in association with our on line magazine DocMagazine.net. 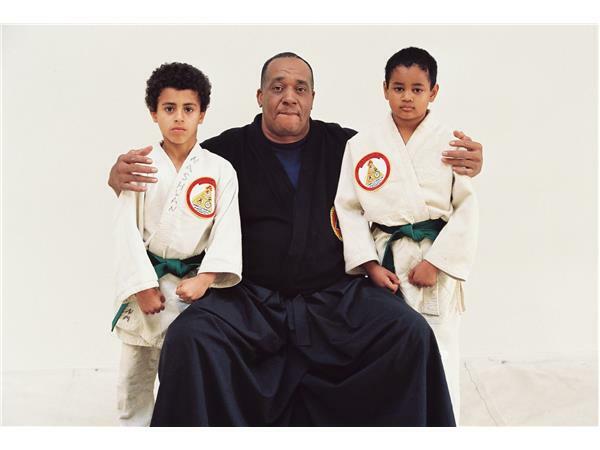 Tonight's Host & Executive Producer Kancho Daniel J. Vena along with his Co-Host & Program Director Renshi Kyle Forest will be talking about Public Displays about Martial Arts in the community, home and schools. Special thanks to the Family of Sanuces !